The press launch of the Aprilia RSV4 RF takes place next week at the Misano circuit, Italy. 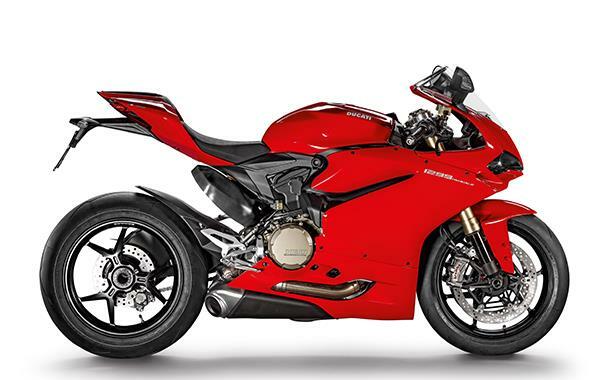 2015 is the year of the superbike, with bikes like the Ducati 1299 Panigale, updated BMW S1000RR and new Yamaha R1 taking things to the next level. The R1 came out on top of our recent superbike shootout, but we won't know if it'll retain its crown until we ride it back to back with the new RSV4. 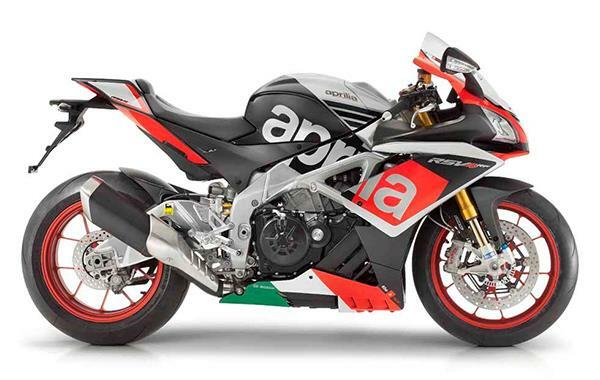 The Aprilia will be available for £18,134, putting it at the higher end of the superbike spectrum in terms of price. The winner of our 2015 superbike shootout is the pinnacle of superbike technology. 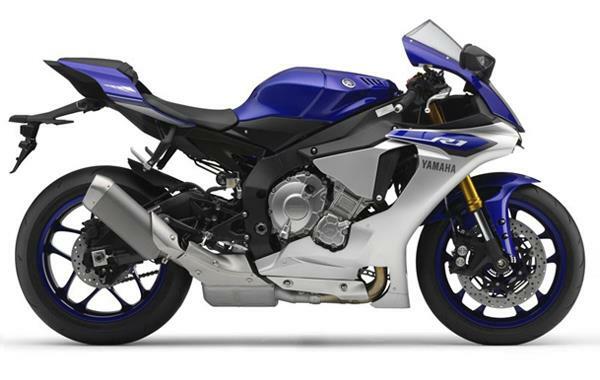 Yamaha have combined a powerful engine with 600-like handling, and the best electronics yet to create an amazing riding experience on road and track. The new Panigale has a bigger engine and refined electronics, bringing performance closer to WSB, but at the same time making it easier to ride. The most expensive bike in this group. 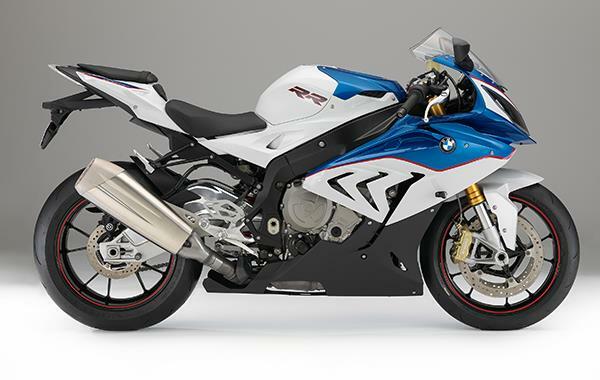 Our top superbike from its introduction in 2010 until the R1 came along, the S1000RR remains an incredibly fast and capable bike. The engine is staggeringly powerful, but the electronics keep it all in check. Heated grips are a great inclusion for us Brits.